Microsoft was working on a surprise for the console lovers but in the mean time Amazon jumped the gun. A listing of Xbox One with 1TB storage and new controller was spotted in the online store. 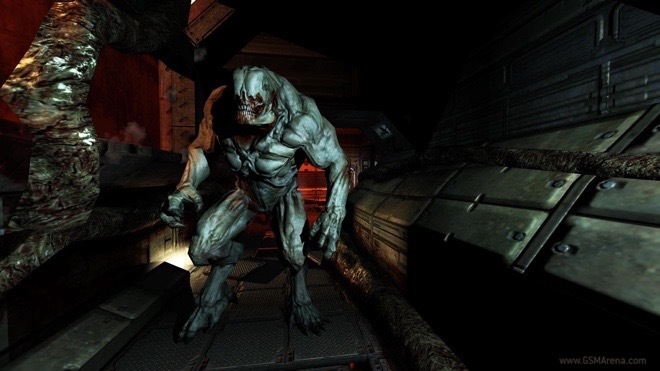 Doom 3 BFG Edition for Nvidia Shield Tablet and Shield Android TV made its way to the Google Play store. The classic video game title is priced at $9.99 and comes bundled with the original Doom and Doom II. 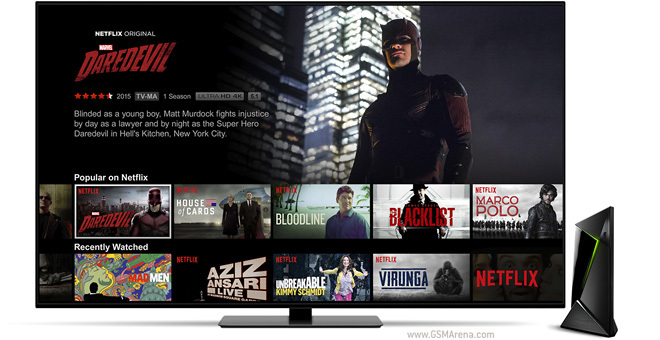 Valve promised to release SteamOS for the general public in November. 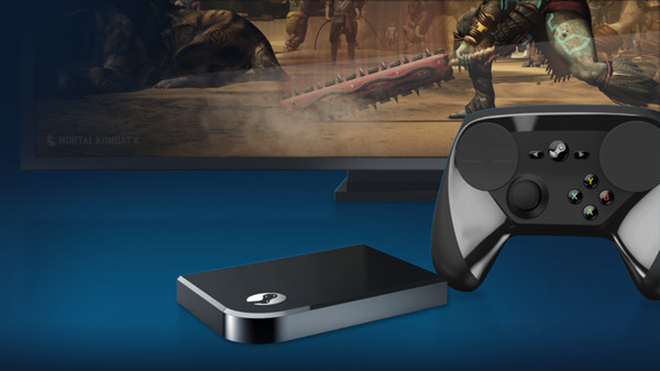 In the meantime, Steam Link and Steam Controller have been quietly put up for pre-order at the Steam Store. For the time being, only the ‘add to wishlist’ option is visible but the ‘more like this’ at the bottom of the listing reveals the price. 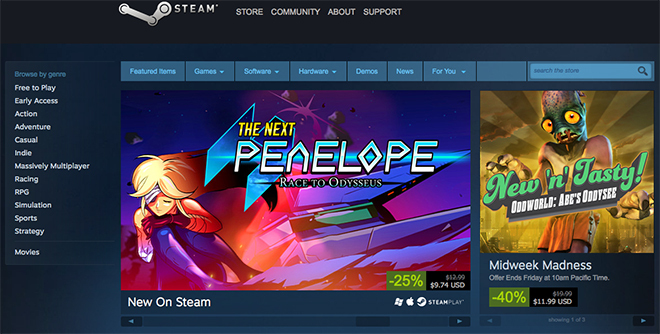 Valve’s game distribution service Steam has been updated with a new refund policy. Under the new Steam Refunds policy, you can file for a refund for any reason within 14 days of game purchase and game play of less than two hours. 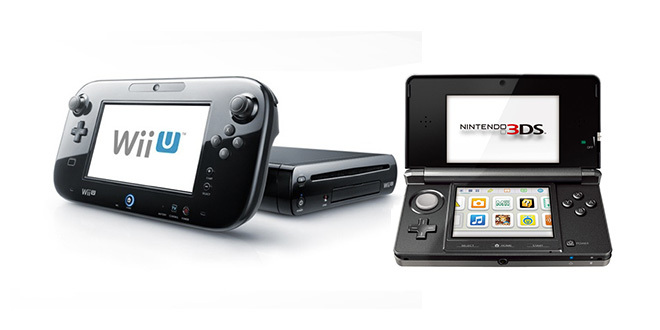 Yesterday, we reported about a possibility that Nintendo will adopt Google’s Android platform for its upcoming game console codenamed NX. Corsair has been making gaming peripherals for a while now, but now the company has decided to enter the gaming PC segment with the announcement of the Bulldog. Bulldog is not your average gaming PC, mostly because it doesn’t have the hardware inside to actually work, and also it’s designed for the living room. 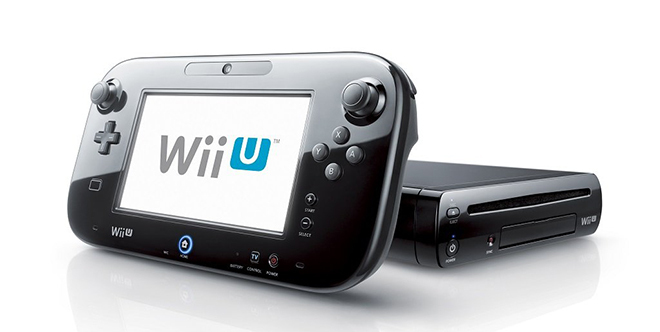 Nintendo is working on its next generation game console dubbed NX but will remain mum on any details until we are closer to its launch in 2016. And while the hardware details are unknown, new reports claim that the NX gaming console will run an Android-based operating system. Telltale Games has been working on the games based on the Game of Thrones series and has been releasing the same in instalments. 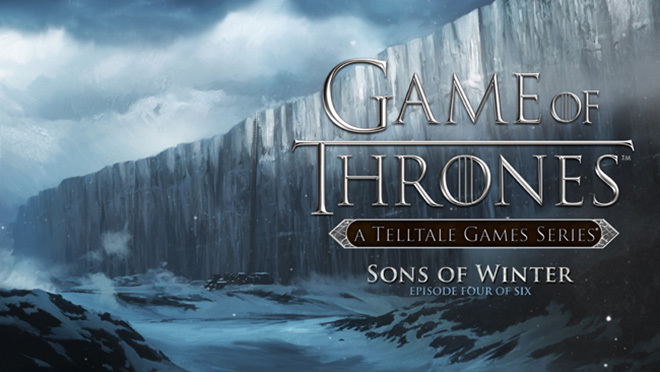 The new Episode 4 ‘Sons of Winter’ is now available as an in-app purchase for $5 to play it on PC, Mac, PS4, Xbox One, PS3, Xbox 360, iOS and Android platforms. 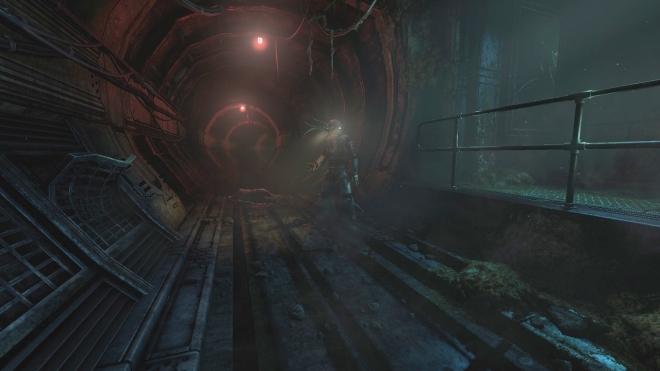 SOMA is an upcoming survival horror game by Frictional Games, the people who made Amnesia and the Penumbra series of games. 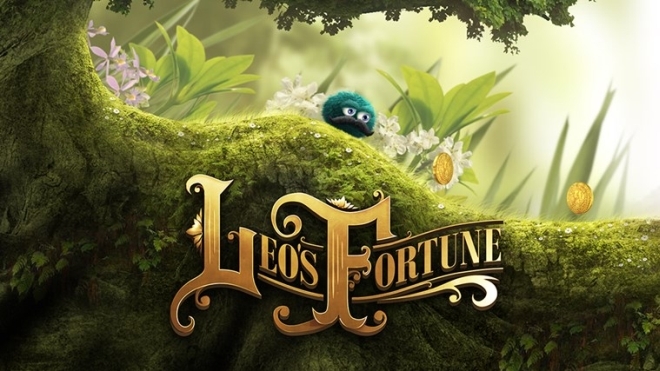 The game will be out on PC and PS4 on September 22. 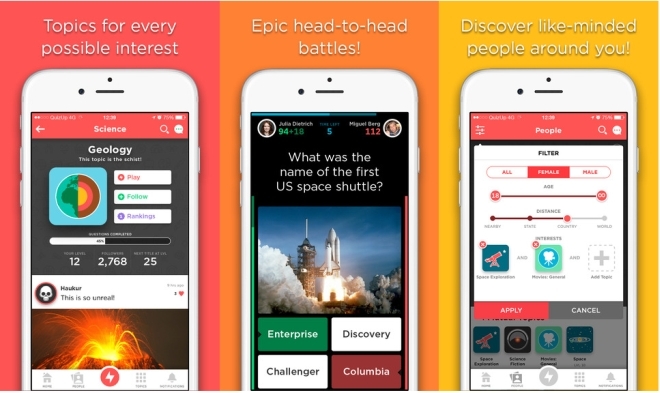 Popular quiz app QuizUp got a major update. 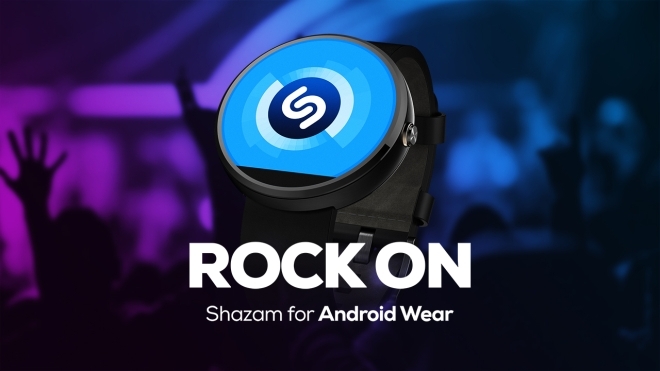 The new version, available on iOS and Android, brings a new design. 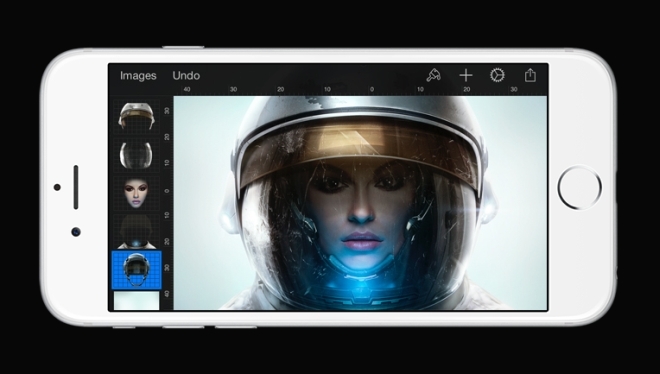 It also focuses more on the community and almost feels like a social networking app now. Gamers have a fascination for matte black products and glowing LED lights. 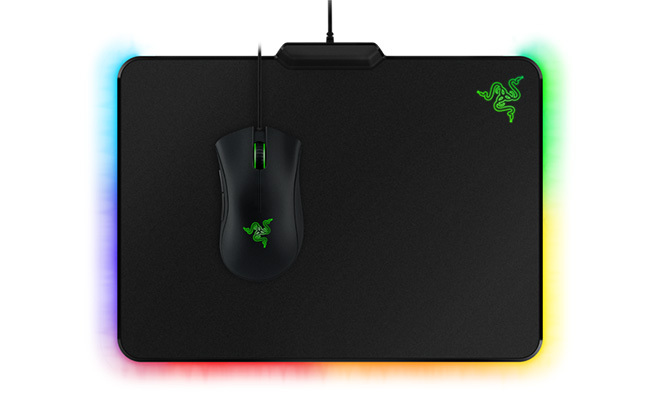 The present breed of Razer’s gaming mice and keyboards are the living proof of that. Now the company has stepped ahead to bring a gaming mouse mat with LED lighting called Firefly.